Five Tips for Having a Productive Morning | The Gettysburgian. The morning is probably the most important time of the day when it comes to setting yourself up for success. 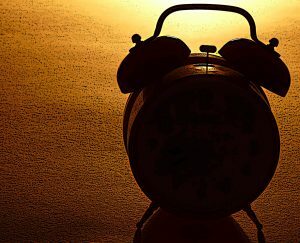 I have noticed when my mornings start to slide backwards into waking up just 30 minutes before class and rolling out of bed, it sets a bad tone for the rest of my day. On the flipside, there are a few go-to things I have found I can institute each morning to start my day off right. Naturally, these may take some refining and fine-tuning for you, but I think for the majority of people, this will be a good start. It is also worth noting that trying to do all of these at once is a recipe for failure. Look for little wins; pick one or two of these that you are not already doing and work on habituating those, and then go from there. This is an incredibly simple yet powerful habit you can start easily right now to improve the productivity and overall enjoyment of your days. Admiral William McRaven, Navy SEAL Commander, wrote a whole book on the premise that making your bed can change the outlook of your days, and even your life. I know it sounds like a small thing, and it is, but I would not be so quick to underestimate this. By doing this each morning (first thing in the morning), you set a neat and organized tone to the rest of your day. Give it a try. After a full six to eight hours of sleep, your body is naturally pretty dehydrated. We often confuse this feeling with that of grogginess or hunger, leading us to either pull the sheets up and sleep in too late or grab for something sugary and nutrient-void. Both are obviously less than ideal options; these do the exact opposite of what we are aiming for and actively set a negative tone to the rest of your day. And, fortunately, both can be prevented by the simple act of drinking a full glass of water. By alleviating your small-scale dehydration, you will have an easier time accessing your energy and will likely not crave that morning donut as badly. To make this as foolproof as possible, prepare a bottle of water each night so that it is ready in the morning. The more steps you have to take in your already “groggy” state after waking up, the less likely it will get done. Make this a habit and you will not regret it. It is no secret by now that I am a huge proponent of meditation. However, I do not think sitting meditation is the only form of mindfulness practice that can yield the results associated with it. For those who get bored too easily with sitting and consciously breathing for 10 to 20 minutes (though I would spend some time ingraining this before giving up and deciding it is too “boring”), you have some options. First, you can try guided meditations. There are tons on YouTube that are freely available, and there are even some on Spotify (I like “The Honest Guys” a lot, though some of their stuff is a bit wacky). If that is not up your alley, try some meditative practice, such as yoga or simple stretching or even something like tai chi. Hell, you might find that simply sitting and listening to soothing music does it for you. As long as it is somewhat relaxing and helps you get out of your head, there is no right or wrong way to go about this. Just do what works for you. In terms of productivity, this is one thing I find consistently gets the job done. Intricate to-do lists and GTD programs are all well and good, but for many (myself included), they amount to mental masturbation and do not actually serve to increase productivity.This, however, forces you to pick something and get to work. This system is as simple as it gets: each morning, pick one or two items you need to get done today that are more important than anything else. Ideally, these each take longer than five minutes and require some cognitive focus and effort. These could be homework assignments, pieces of a project, or really anything. The key is to do these first thing in the morning. So, wake up with enough time to complete these before class, go to a place where you can give this your undivided attention, get in your zone, and get to work. This prevents the stress of having to cram in important tasks throughout your already busy days, which often leads to time conflicts and rushing through important work, neither of which are ideal. Do this and watch how simple your days become. Magic! Admittedly, this is usually the toughest one for me, and this is likely just how it is for college students today. Our phones are easy go-to sources for superstimuli, which may feel good in the moment but do little to actually improve our days, and in fact they often lead to distraction and mindlessness. If you can push off your phone-checking (this includes checking social media and texts) until at least after you have made your bed, done your morning mindfulness practice, brushed your teeth, and prepared for the day ahead, you will be infinitely better off. While it can be super difficult to steer clear of the notifications just begging to be read, avoiding them for even a little while can be what it takes to get yourself in the right cognitive mindset before starting off your day. Nothing feels better than heading into a busy day with energy and a clear mind. Give these a try, remembering not to try and institute them all at once. Even just adding one of these to your day could have huge effects (I would start with the first and move on from there). 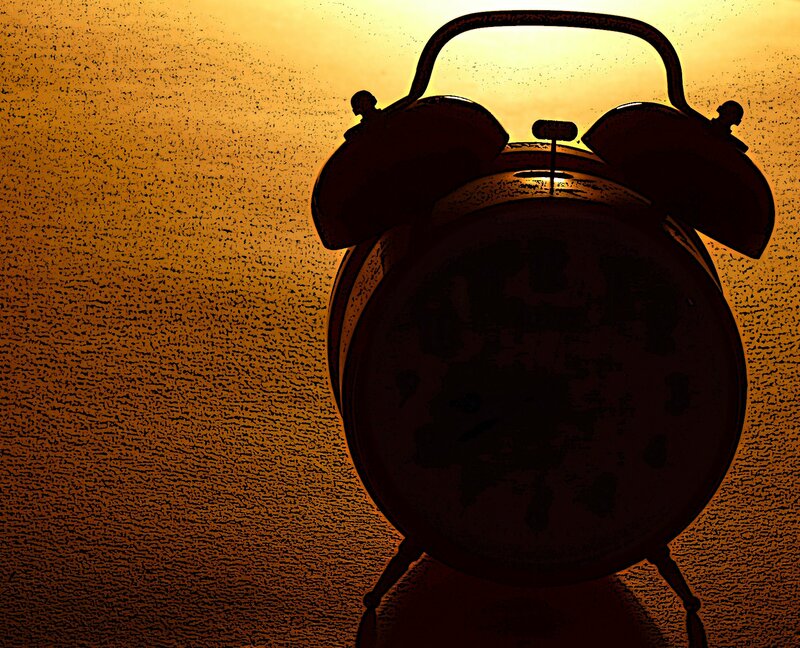 Now, stop throwing your mornings away and start using them to your advantage. Good luck! Ari Snaevarsson '17 is a Health Sciences major and Religious Studies minor, and he is the Features Editor of The Gettysburgian. He competes in bodybuilding and powerlifting and has an immense passion for dissecting the habit psychology at play in people's dieting attempts. Outside of reading and bedroom DJ-ing, he has previously maintained a health/fitness blog that also followed nutrition news, No Fluff Strength.